A 1st class Reliable and Affordable Removals company, Offering the same professional services but with Man and Van prices. 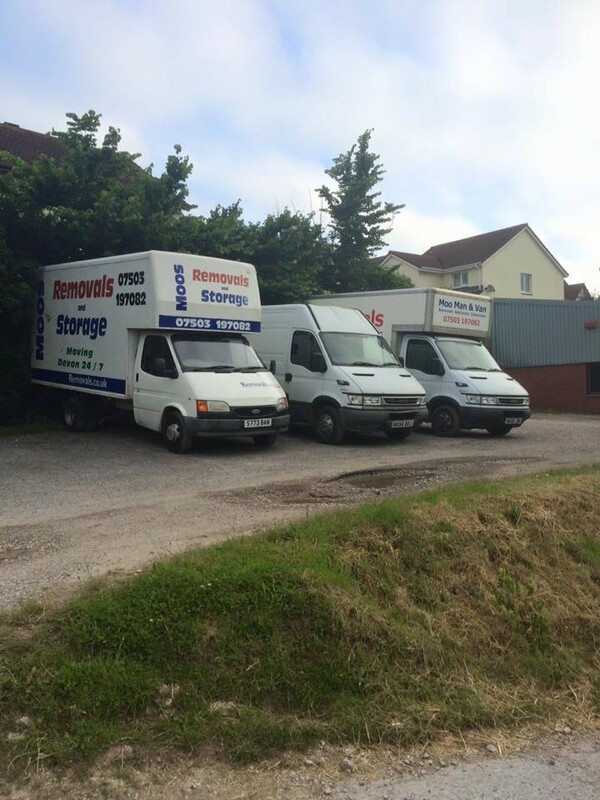 A personal friendly and professional removals and storage company / man and van service, from start to finish. 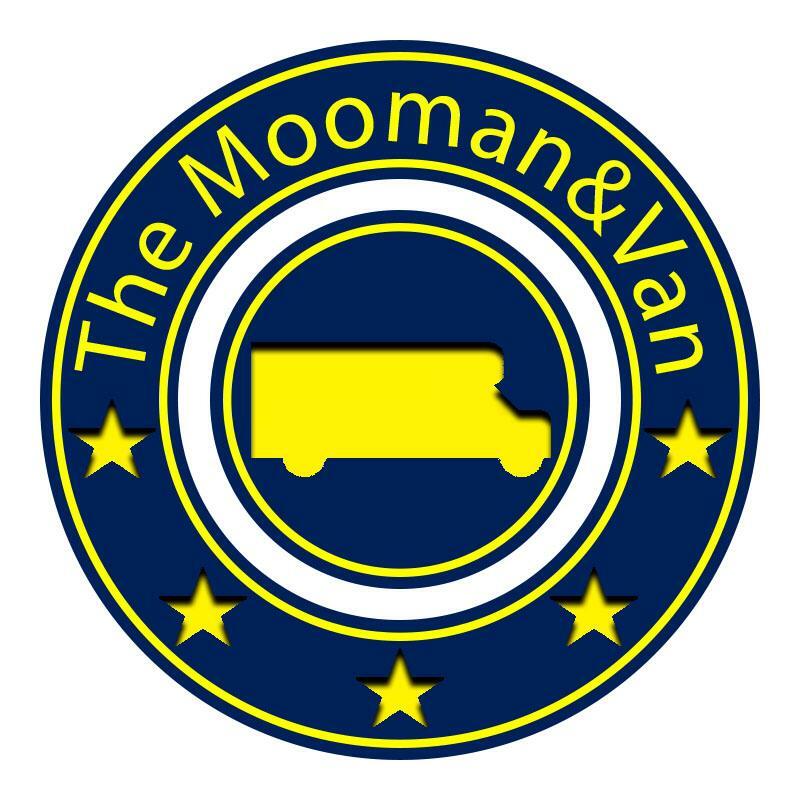 A family ran man and van / removal company with over 25 years experience in the logistics industry. Ranging from a basic man and van single item collection and delivery service, covering the whole of the United Kingdom, including nationwide collection and delivery of new and used furniture, and not forgetting our domestic house and commercial removals services, where the utmost care is taken with your belongings by a fully experienced team, to ensure its safe transportation, where blankets and quilted blankets and straps are used at all times, safeguarding your valuables. 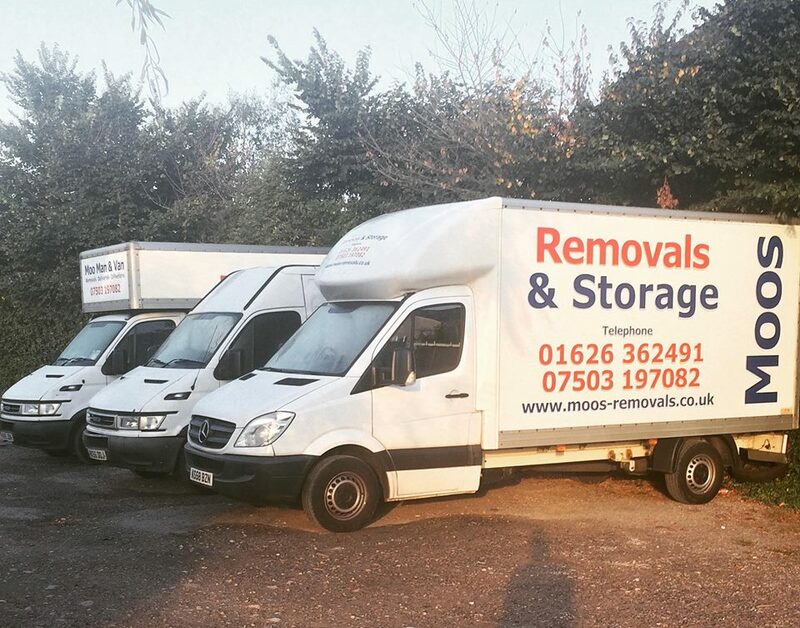 Our team consists of 4 fully trained staff, with over 10 years of experience in removals alone to ensure you have a smooth and reliable removal. So if you are looking for a removal quote in Devon including Torbay, Torquay, Paignton, Brixham, and the teignbridge areas of Teignmouth, Dawlish and Newton Abbot, Exeter and Plymouth we cover all of Devon and Cornwall, and the whole of the united kingdom, including England, Scotland and wales. We welcome all customers who are looking for a affordable removals company with a professional service. We are fully insured with goods in transit insurance and public liability so you can rest assure your items are covered whether its just a single item collection and delivery, or a full house removal we are doing for you. We also offer storage facilities at very competitive prices, with no deposits and just a standard rolling monthly contract, starting from only £20.00 per month, hassle free, and all in a manned during office hours, unit. Give us a ring for a free quotation. Currently covering all areas of the UK for an amazing cost, a professional service, and always with a smile. Please call for a free quotation!